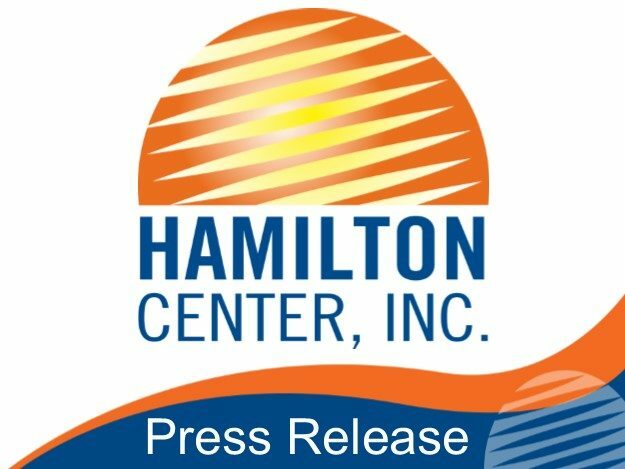 Hamilton Center will be accepting donations for the victims of Hurricanes Harvey and Irma. Collection barrels will be available at all Hamilton Center locations from Monday, September 25 through Friday, October 6. According to the Centers for Disease Control and Prevention, personal hygiene items are most important following natural disasters and severe weather. Good basic personal hygiene and handwashing are critical to help prevent the spread of illness and disease. Estimates for the damage caused by Hurricanes Harvey and Irma are upwards of $200 billion collectively. If you would like to make a monetary donation please visit the Salvation Army or American Red Cross. For more information please contact Lonnie Sapp at lsapp@hamiltoncenter.org or 812-231-8445.